Various sections of the media are reporting that Transport Malta issued a message warning of dangerous ‘armed vessels' south of Malta. The warning applies only to those who venture close to the coast of Libya. There is no need for unnecessary alarm. The situation next to the coast of Libya has been unstable for a long time. Nato urges vessels to conduct a thorough risk assessment before travelling through this area and "to do so expeditiously and with increased vigilance". The message was reiterated in Malta following last week's incident where an Italian vessel was seized off the coast of Libya. 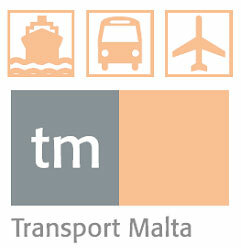 The Malta Hydrographic Office within Transport Malta promulgated this Maritime Safety Information in line with its international obligations under SOLAS. The Hydrographic Office has the obligation to relay such messages.